Hawthorne - The Hawthorne district (on Hawthorne Boulevard) is located in inner Southeast Portland. 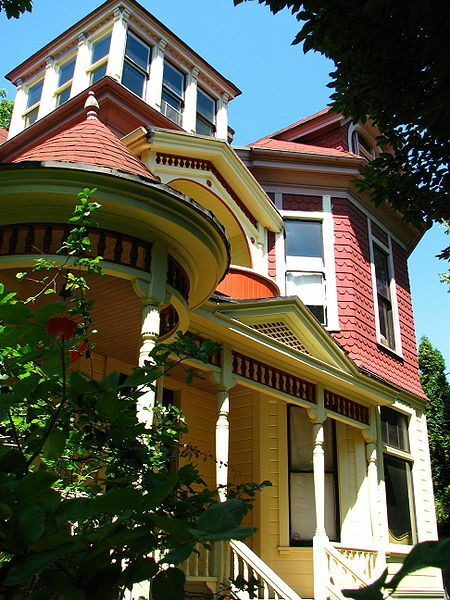 While not recognized as an official Portland neighborhood, the Hawthorne district because of its ongoing popularity, has become an area where many people love to live. The Hawthorne area is a place where hipsters and hippies mingle on an eclectic busy boulevard with endless things to do. Due to the districts’ collection of fine dining, cafes, vintage shopping, central location, casual atmosphere and brewpubs Hawthorne is one of Portland’s most popular and busiest areas. The homes in Hawthorne range from bungalows and old craftsman to four squares and modern condominiums.